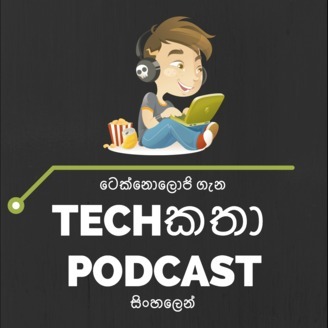 Sinhala Technology Podcast in Sri Lanka. EP222: Grumpy Old Men! Data Science, iPad නැවෙයි!, Socket Programing, NodeJS, React Native vs Native development, GraphQL රෙදි වන්න Treadmill තෝරාගැනීම. 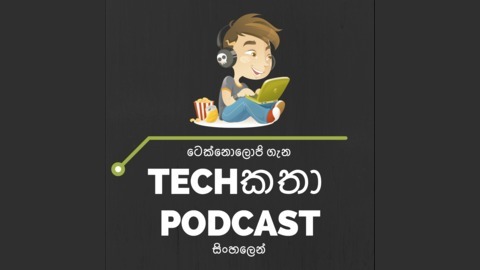 EP220: Edge Chrome වෙයි, x86 vs ARM, Digital signature, IOT වලට අකුණු. Software Development, Laptop service කිරීම. Docker ගැන.